BMW is a car company that has built its reputation on creating cars which tailor mainly to the driver. The BMWs of the ‘80s and ‘90s even had the center stack canted towards the driver. BMW’s have always been about the way they feel behind the wheel. But the driver isn’t the only person BMW is concerned with. Part of the reason that the 3 Series has been so successful in its life, is the fact that it has four doors and can accommodate a family. It’s still a sports car, with great handling and performance, but it can seat a couple of kids in car seats in the back and carry some luggage in the trunk. It’s a usable, everyday sports car. The blend of performance and practicality is so immense that ever since the BMW 2002, other manufacturers have been scrambling to create their own versions. 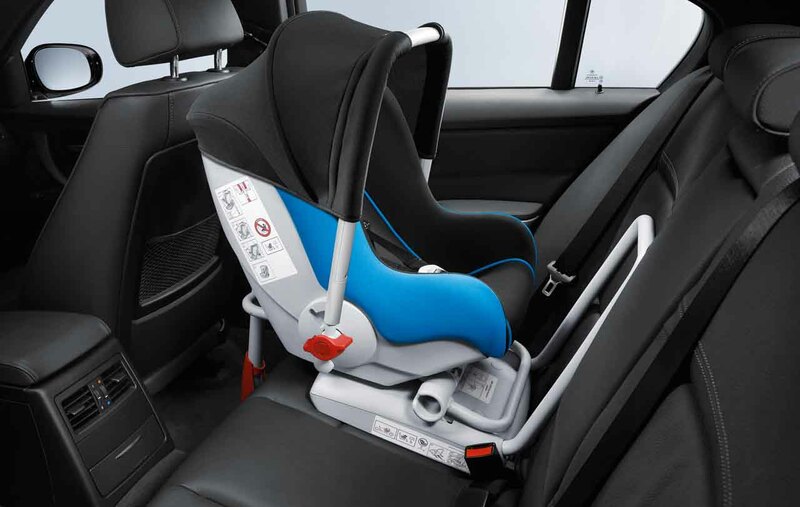 BMWs have gotten even more family friendly in the past decade or so, with the introduction of newer models like the X1, X3 and X5. These SUVs blend of performance and practicality airs more on the side of practicality, but haven’t lost that BMW feel. People tend to think of BMWs as performance-oriented luxury cars and don’t realize just how family friendly they are. Modern BMWs are just as accessible to families as any other brand. 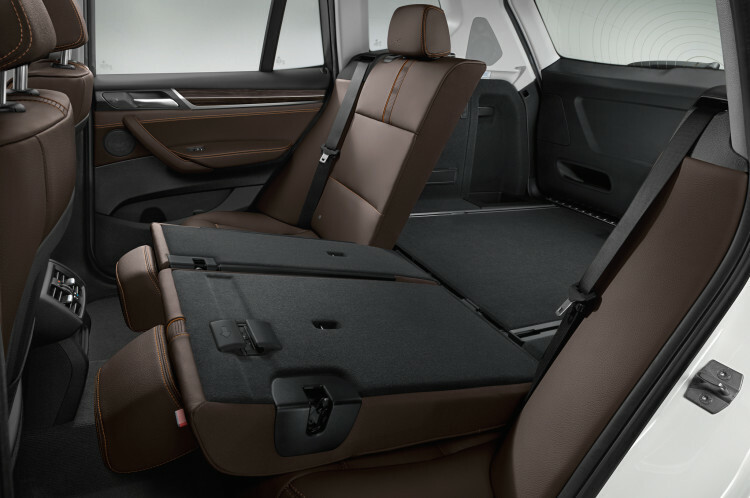 With bigger back seats than ever and more cargo space, especially in the SUVs, Modern Bimmers can haul kids and all the stuff that comes with them. But more importantly is how BMWs can carry very young children. 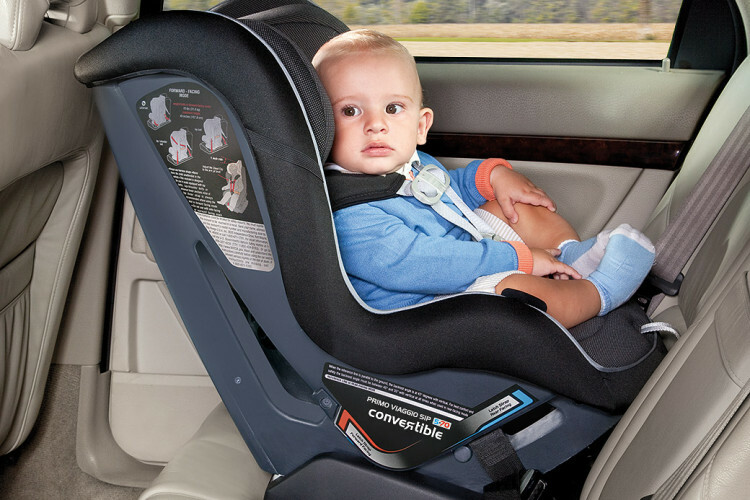 BMW’s use of the LATCH car seat system is incredibly helpful for getting babies in car seats into the car. 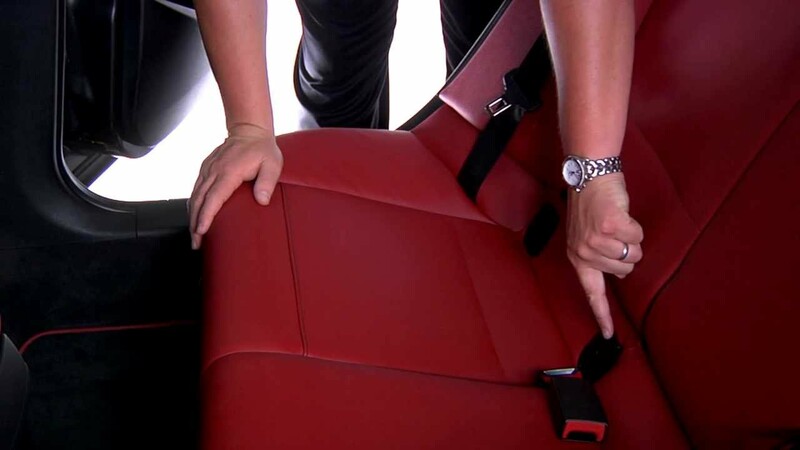 The LATCH system uses seatbelt-like anchor connectors on the car seat which plug into LATCH hooks at the bottom of the rear seatbacks. The LATCH hooks are hidden behind little black doors, just flip the doors open and push the anchor connectors inside until they click. Then tighten the straps and the carseat is snug in the rear seat. There’s also a tether system, in which a strap from the car seat can tether to a hook built into the headliner, to keep the seat even more stable in case of a crash. The LATCH system, as well as all of BMW’s active safety systems, proves that BMW can be a very safe and family friendly brand. Just because BMW products perform to the highest of standards on the road, doesn’t mean the people in side are anything other than safe. Next post What makes a car a classic?